Thirteen original quilts made from Precuts. 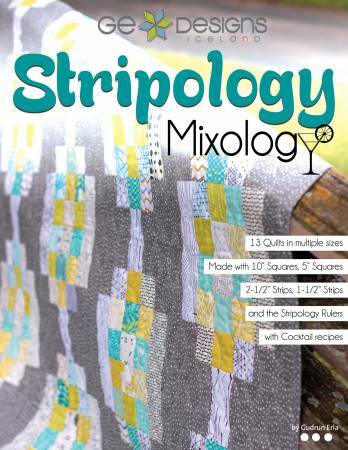 Book includes quilts made from 10" squares 5" squares 2-1/2" strips and 1-1/2" strips and tips on how to make your own precuts with your fabrics at home or yardage from the store. Full color instructions.